The teams of seasoned Ampco engineers put their knowledge to work by continuously improving Ampco’s products to meet – and anticipate – what customers need and want. Ampco’s commitment to innovation is demonstrated in its effort to re-engineer and enhance outdated designs and materials by upgrading them with more efficient, productive, durable and innovative designs. It’s how we’re meeting production demands today and into the future. Many Ampco enhancements include premium material upgrades and result in new patented technology solutions. Ampco Pumps is proud to offer the broadest selection of centrifugal and positive displacement pumps in the industry. 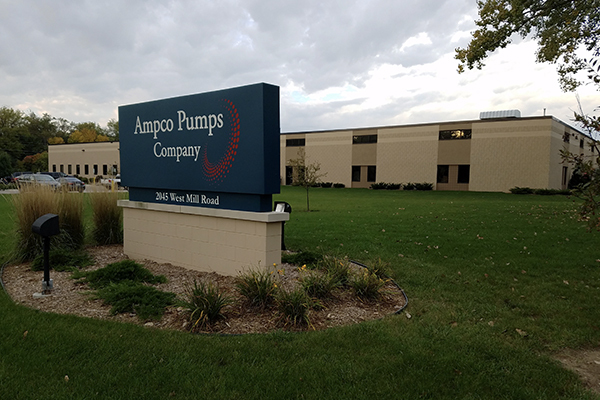 Ampco Pumps has become synonymous with proven reliability, consistency, and on-demand product availability developed from the highest quality materials in the industry to ensure durability and peak performance. Ampco has a strong value proposition for its customers. We offer the greatest selection of enhanced pump options with superior standard features at a more competitive price point than the competition… and support it with superior customer service. 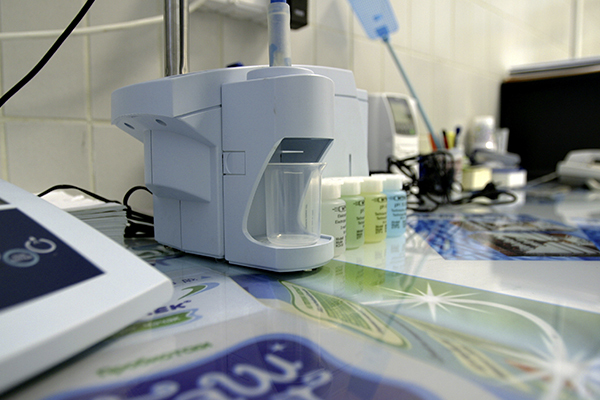 If Ampco’s standard product offerings aren’t an exact match, our design engineers are consulted. Whether projects are large or small, they can be customized in order to provide the best solution for an application challenge. The Ampco design team can – and is more than willing – to create custom solutions based on their extensive product experience, testing, and technology capabilities. This commitment to total customer satisfaction continues to set Ampco apart from its competitors. Ampco’s level of customer commitment is ongoing from the first sales call to in plant installation through supporting the product into the future. At Ampco Pumps, our goal is 100% satisfied customers. The Ampco engineers are always looking for ways to innovate and add more efficiency to our product lines. The ZP3 is a great example. Our team employed the best features of all our ZP Series positive displacement pumps, and added Ampco’s patented front-loading seal design and CIP-ability… all while maintaining maximum efficiency. Customers have embraced the ZP3 with its ease-of-maintenance and greater uptime. Ampco’s seal design eliminates all dead zones in the pump too. The ZP3 offers a hardened seal face combination of tungsten carbide and silicon carbide that generates less heat, promotes longer seal life, and is leading in durability. Customizing Ampco products to be perfectly tailored for specific applications occurs daily at Ampco. In fact, our high-performance, high-efficiency pumps are at the core of our mixer and blender solutions. Ampco successfully serves industries such as food and beverage with highly specific application requirements. 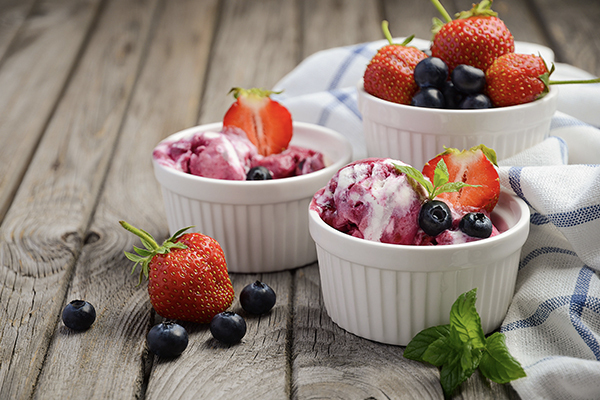 A prime example is Ampco’s product lineup that processes complex products with various binding agents in processed foods. 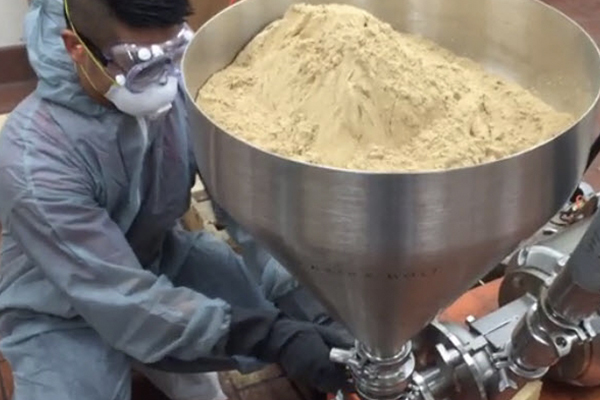 Among the trickiest applications to work with, Ampco Applied Products engineers have successfully designed and fine-tuned our products to make mixing and blending with materials such as Xanthan Gum Sodium CMC and Guar Gum successful. Ampco’s entry into the craft brewing market was one born of a challenge faced by brewers that they brought to Ampco. 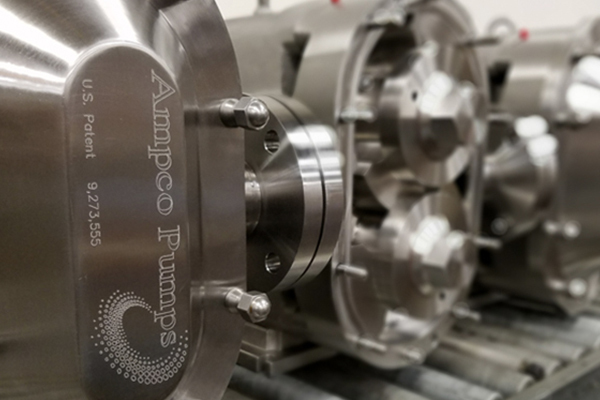 Always looking for new and exciting ways to employ pump technology, Ampco’s engineers were inspired to help brewers mitigate ongoing and costly leaking seal problems. Ampco achieved a solution by developing a unique seal configuration to overcome heat and product build-up. Thus the advent of the CB+ Craft Brew Pump and its introduction to the brewing market.